Excellent food and service. 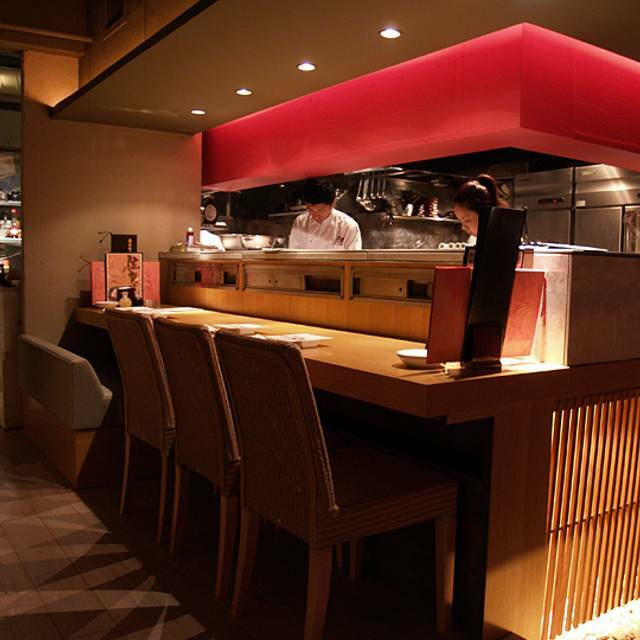 Everytime I have visitors in Tokyo I take them to Toraji and they are always blown away by the quality, service and reasonable price. Good food and service. Their meats are high quality and well prepared. 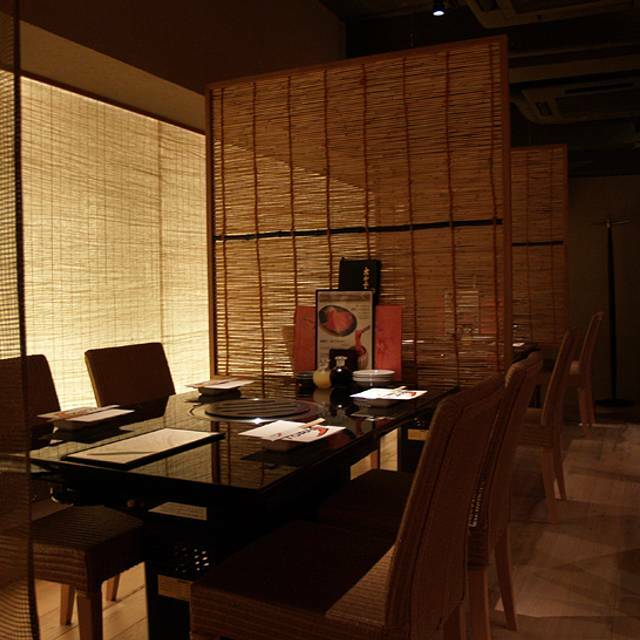 The restaurant has a cosy and warm atmosphere. 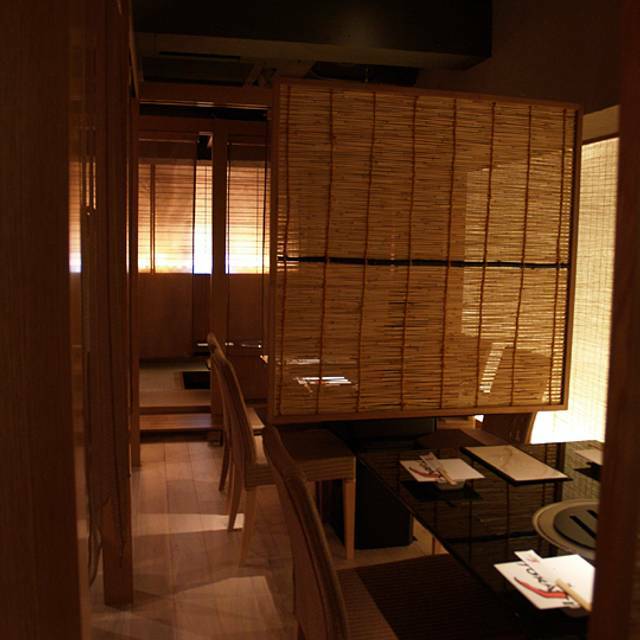 Located at a convenient location close to the JR and Tokyo Metro stations. Especially good for foreign tourists as the employees there are decent at English. Will go again for sure. 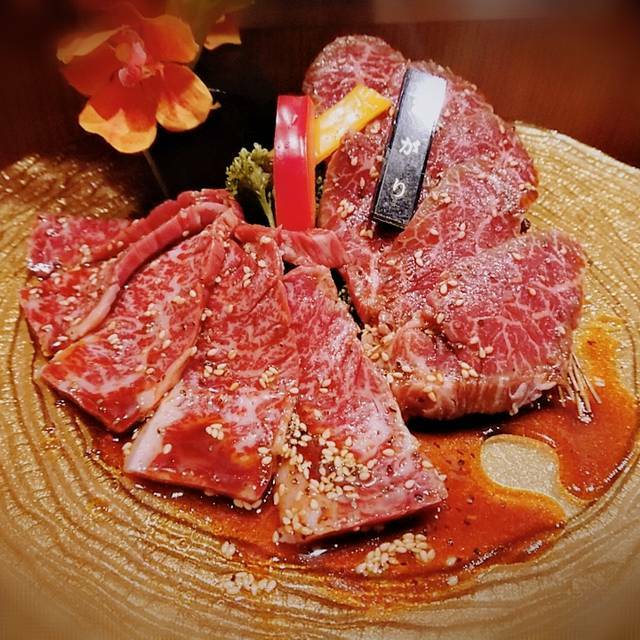 Though a chain business, this Toraji restaurant provides beef at a very high quality. I ordered the ¥9800 set and it’s enough to fill me up. Highly recommended. 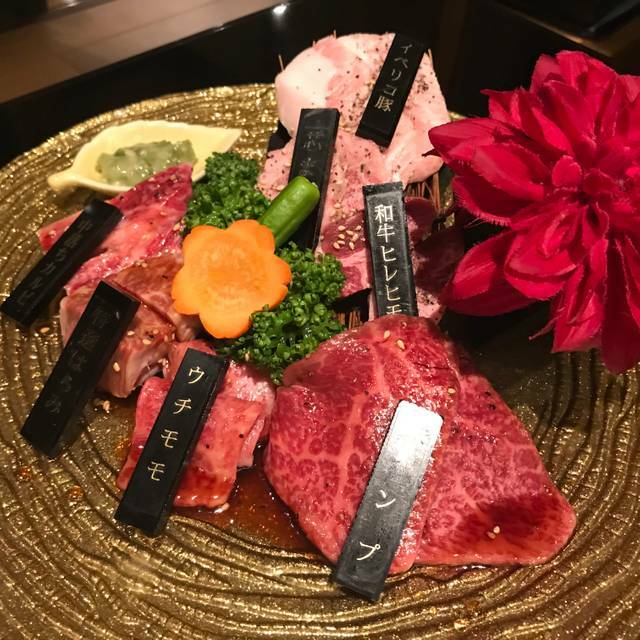 Very good yakiniku that does not disappoint. 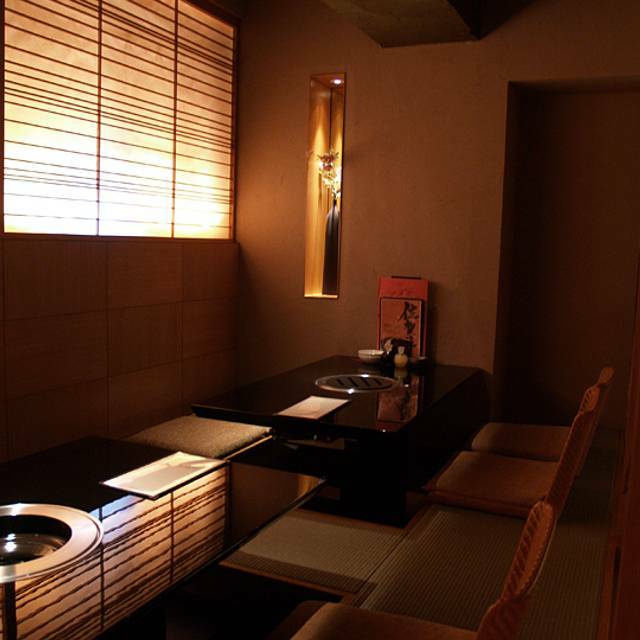 However, I would rather recommend other locations of Toraji which offer nicer ambiance and better value, like Yurakucho or Kyobashi. 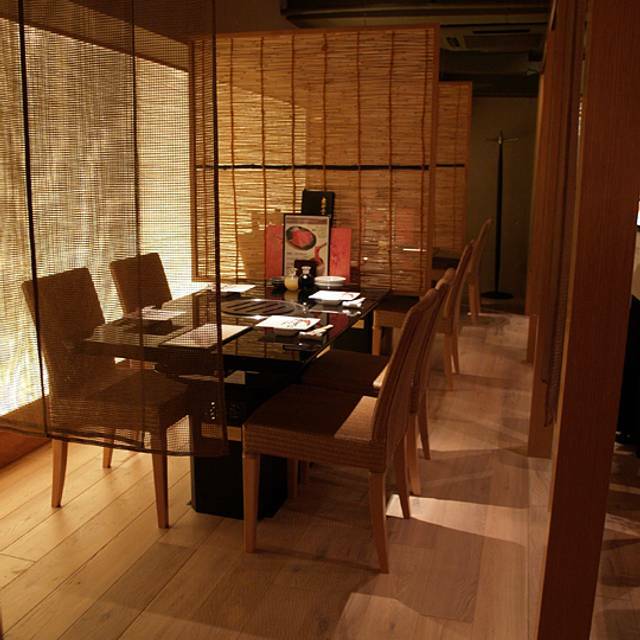 Toraji was a hidden gem, and perfect for our gathering of 10 friends! The food was delicious, and there was something for everyone! We are very glad that someone who speaks English can serve. The restaurant is very thoughtful, thank you!